The ultimate sports car rental for drivers who desire to hit the Colorado roads with a higher level of exotic performance. 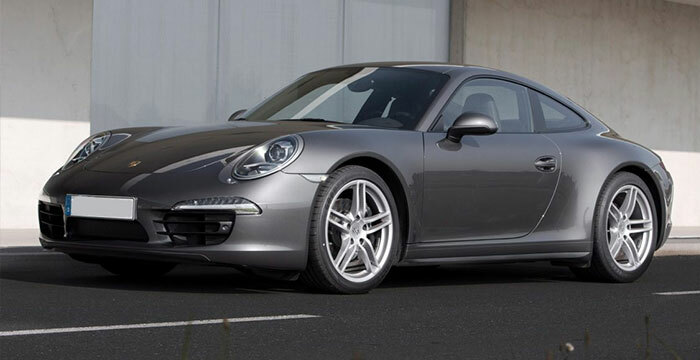 With RWD stability and a PDK automatic transmission, this luxury car rental is not for beginners. 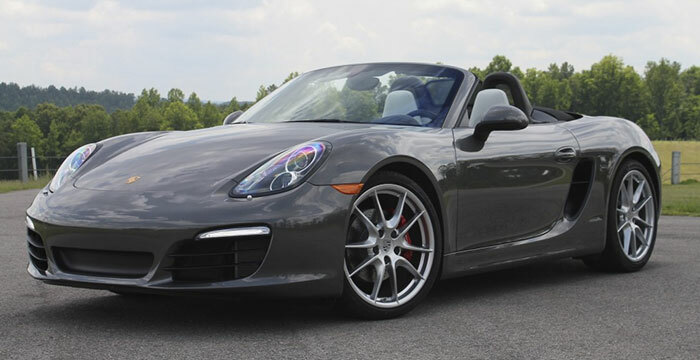 The Boxster a first-class convertible that exhibits Porsche's exquisite engineering and handling. It is a mid-engine machine with rear-wheel drive and it allows you to enjoy the twisty roads and the amazing Colorado sun at the same time!